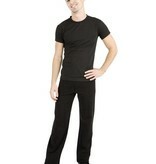 Crew neck stretch cotton t-shirt for men by Capezio. 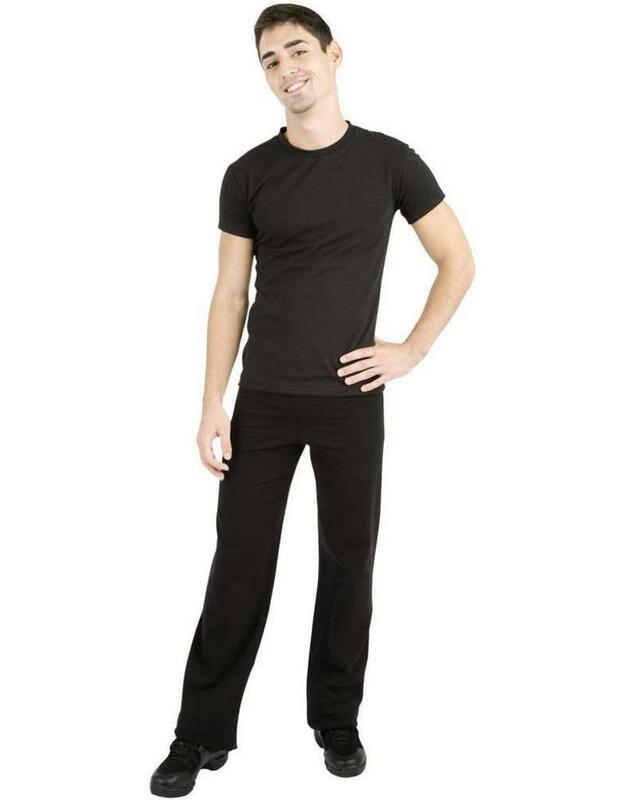 This t-shirt is a perfect choice for a dance uniform. 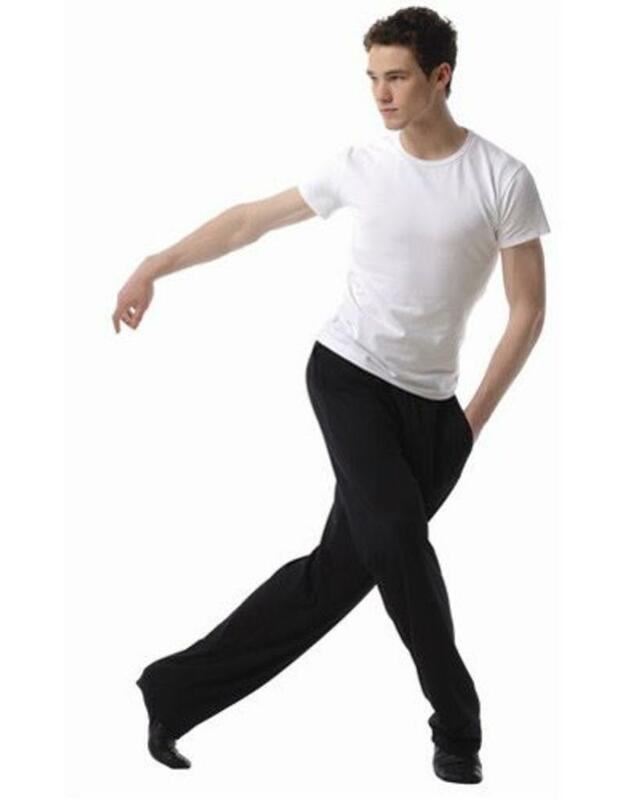 It features a classic crew neck.